Snagging Apple’s latest and greatest iPhone costs a bit more than it did in previous years, but some of you early adopters will surely be lined up to secure a device right away. As usual, preorders via Apple and the various wireless carriers will open shortly, at 12 AM PT / 3 AM ET. Last year the OLED-screened iPhone X quickly sold through its predicted initial shipments, but one would expect that supply will be more predictable this year for iPhone Xs / Xs Max variants (ranging from $999 to $1,449, with shipments beginning in a week) — if you’re hoping for a $740+ iPhone Xr, that won’t be ready to pre-order until October 19th, with shipments beginning on the 26th. Whether or not you’re upgrading your handset right away, there’s also a new wearable to consider, as the Apple Watch Series 4 arrives with the first big change in screen size since the device first appeared in 2015. It’s thinner than ever, still available with its own LTE connection and is ready to take both health and fitness more seriously. It’s $399 with just WiFi, and $499 with LTE, and like the Xs will start shipping on September 21st. 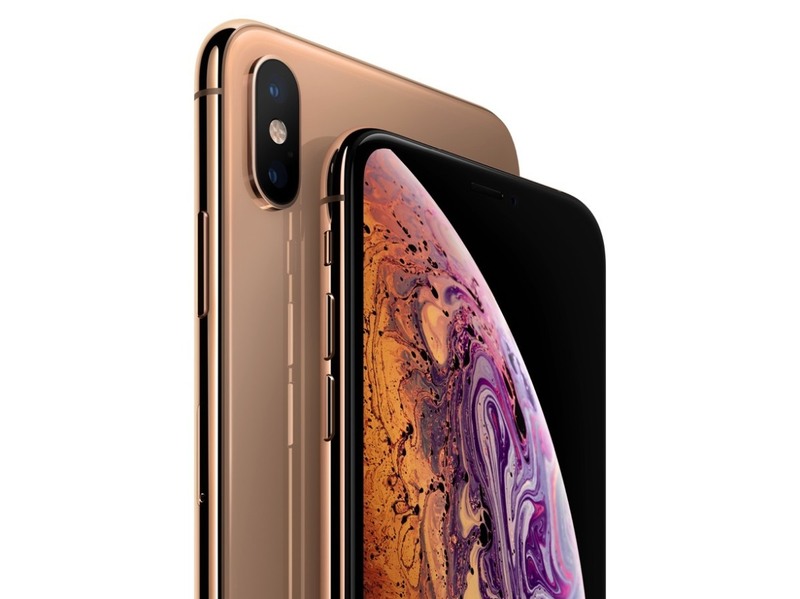 If you’re hoping to snag one of the devices, then Apple.com, or, (at least in the US) the websites for carriers like AT&T / Sprint (phone, watch) / T-Mobile / Verizon are good places to start. Apple’s Store app can occasionally be more reliable for access, and naturally you’ll want to check beforehand to make sure your payment and shipping information is up to date. Also, there’s the Apple iPhone Upgrade program to consider — with these new higher prices installment plans are more appealing than ever.